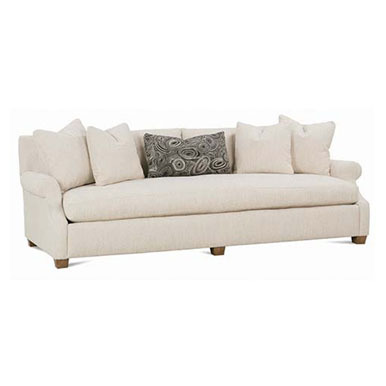 The Brentwood is a TOP SELLER for Rowe and a really easy -going transitional sofa. 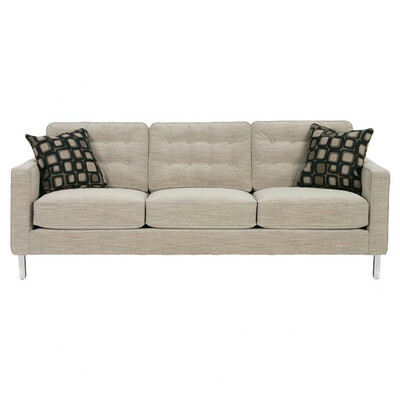 It looks good anywhere and goes with just about everything! 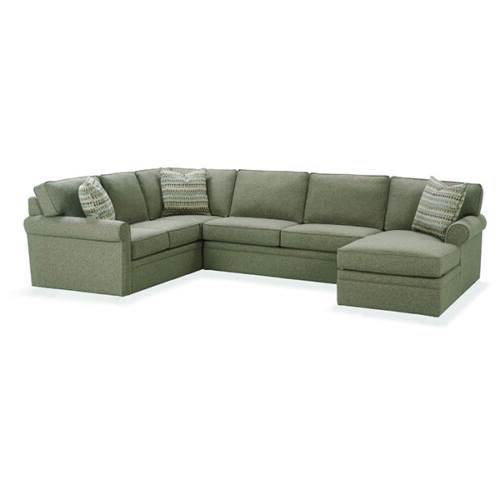 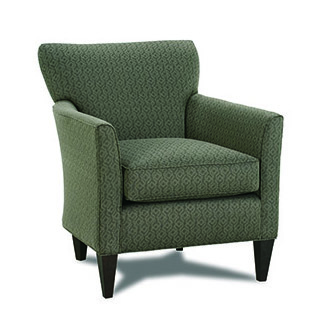 Price varies dependent on the configuration and fabric.